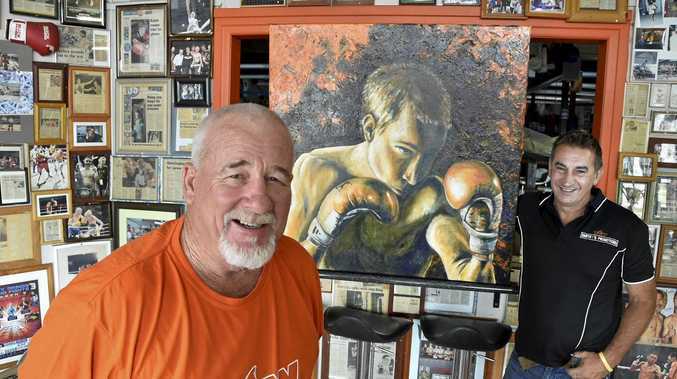 A PAINTING of late Toowoomba boxer Braydon Smith will be auctioned off to raise funds for a neurosurgery unit in town. Mr Smith's family has been campaigning for the specialist unit ever since the 23-year-old's death in 2015, where he collapsed from a brain injury after a boxing match. The family has raised more than $50,000 for the unit through their Great White Campaign, started in Braydon's memory. The painting was commissioned by a relative of the Smith family, Rick Gay, who wanted to give a sentimental donation. "I think it is a terribly important cause - time is of the essence with brain injuries, and there are so many people who would use the service," Mr Gay said. Mr Gay worked with Braydon's brother Tanner and artist Maryika Welter to create the painting. They gifted it to Braydon's father, Brendon Smith, just before Christmas. "It was a very emotional and beautiful gesture," Mr Smith said. 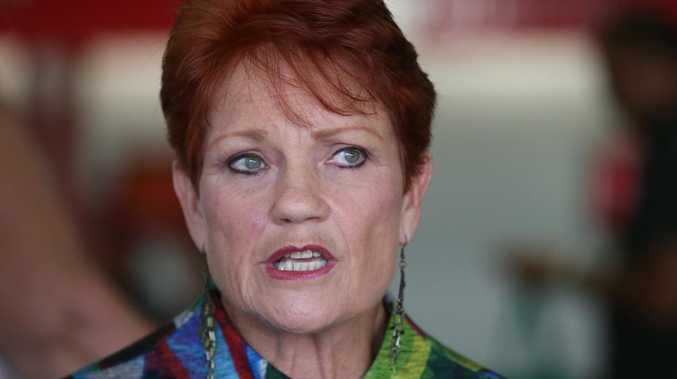 "Toowoomba is becoming bigger and there are more people who are suffering from strokes and brain injuries that need immediate treatment. LifeFlight does a great job but you can only have so many choppers in the air at once. "If (the unit) could save one family the pain of being told 'nothing can be done' then it's worth it." The painting will be auctioned off at The Big Fights 22 event in March, all proceeds going to The Great White Campaign.